Are you looking for assistance in specific areas of your music production, or a step by step analysis of your tracks? 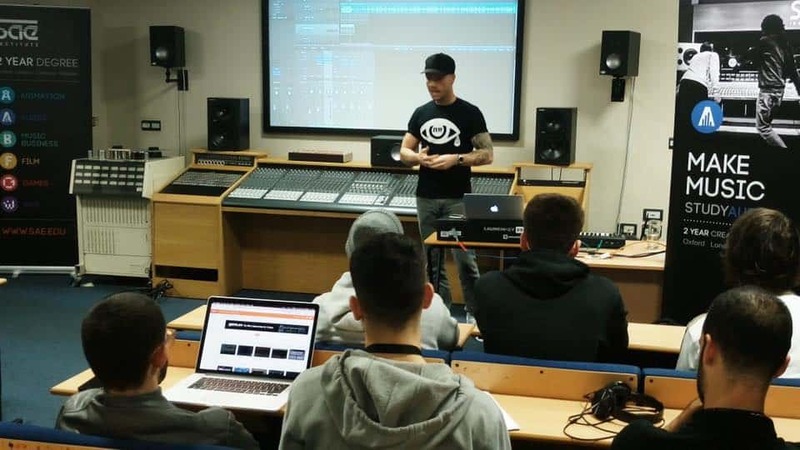 Hone your skills in key areas of music production and get direct feedback with producers from the core of the scene. Note – this is not included in the subscription – send us your details to discuss how you can take your production further.